Our DNA is a powerhouse of information; the DNA is made up of 4 programming letters: A, C, T, G, and all the numeric vibrational codes that form these letters. These 4 letter sequences repeat 3.1 billion times inside the nucleus of every cell. That is enough DNA to wrap around the Earth 5000 times! By accessing this powerhouse of information that is inside each of us, we can shift our physical reality by shifting our DNA. Yet this is only the physical portion of your DNA. There is a sophisticated energetic portion that is responsible for even more of it’s informational and programming properties. The challenge for us is that these properties have been seriously compromised and our DNA as a species has suffered severe genetic digression. Now the energetic properties are more than information storehouses. They are actually access portals to different dimensions of consciousness. Why this is important is that each dimension in sequence vibrates at a faster frequency than the previous one. This means as you go up though the dimensions 3 – 12 the frequency gets faster and faster. 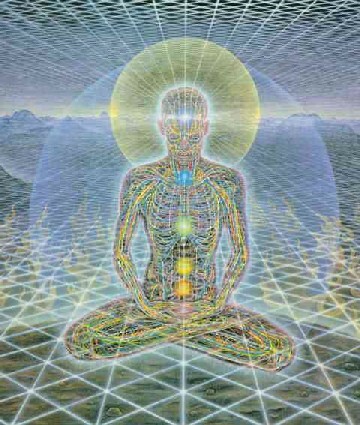 However if you only have 4 strands of your energetic DNA activated you can only access 4 dimensions of consciousness. This means you are severely limiting your potential vibration speed needed to move forward. We all have the capacity to access 12 dimensions of consciousness. This is achieved through having the DNA fully unlocked with 12 strands activated and receiving light through those dimensions in every cell in your body. Just imagine what this would do to your life if you had this much light pouring through each and every cell in your body. When this happens, your life absolutely accelerates because your vibration numeric code has massively amplified. The higher your vibration code, the faster you magnetize people, events and opportunities towards you that are directly linked to your intentions. The best way to get what you want in life is to activate your DNA, switch on more of the energetic potential that has been shut down for so long. 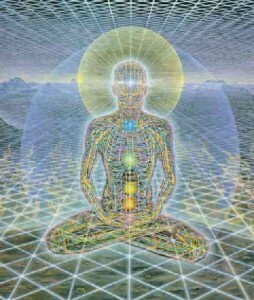 This potential to be able to access and run 12 dimensions of consciousness through our cells is our birthright. Let’s join together and remove the active discord from our living body cells so that we can elevate our group consciousness to the next level of ascending frequency.